Home » Instagram Shadowban – A New Content Restriction? Social Media influencers are solely dependent on their platforms to drive engagement and place content for their audiences to see, which is why organic visibility is imperative to succeeding. 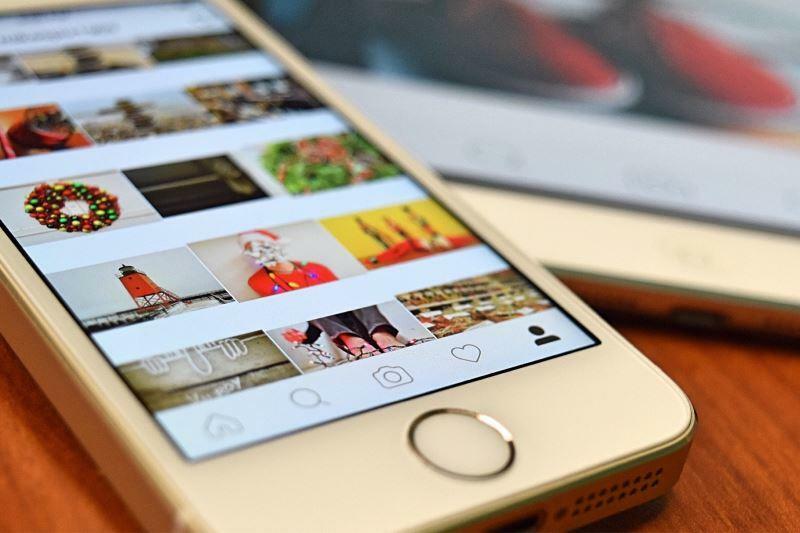 As with other platforms, Instagram has tweaked its algorithm many times in the past, leaving users guessing at the best practices to optimise their content. Shadowbanning is the latest term being bandied around by avid social sharers, as many suspect their posts are being restricted in organic visibility. The best way to check is to use a handful of other Instagram users’ accounts to search the hashtags you have used and see if your content is appearing across all accounts. If it is not it may be that you have been affected by a shadowban and your content is not being displayed for the hashtags used. How will Shadowbanning affect an account? Naturally, as with any new trend, many influencers grow concerned about the impact this may have on their potential to grow organically. It seems Instagram is further squeezing business and influencer accounts to leave little option but to invest in official advertising options. Engagement is the key to measuring success across social media. Less visibility means less prospective engagement. The bread and butter for most influencers online, a dip in engagement and impressions can signal the death of your brand, putting users at Instagram’s mercy with no option but to comply. Instagram has a track record of imposing unexpected changes. First was the removal of the chronological timeline, whereby Instagram promised to show ‘content most relevant to you’ as opposed to the previous default of the most current content. This has had a backlash as users complain their news feeds have been left sparse, with the same content repeatedly being viewed weeks after it was posted at the top of the timeline. Social media blogs need only to be searched for a second to find disgruntled bloggers begging the social media platform to allow links and ordinary newsfeeds again. What some fail to grasp is the fact that Instagram will be reluctant to listen, especially considering paid reach is how the platform makes its money and the service to include website links in sponsored posts becomes the USP of adverts. Shadowbanning, on the surface, appears to be Instagram’s new way of enforcing its terms on users and further push out spam content. There is no official line on how exactly hashtags are monitored by the social network, but educated guesses have been made by users to determine why some accounts are getting penalised for trying to increase organic reach. Most users are suggesting avoiding any activity which can appear robotic or spammy (i.e. activity that looks as though it could have been posted by Instagram bots). Actually using bots or buying fake followers are also not advised if you want to keep your account live and working. Using the same hashtags across every image posted is a definite no-no, as is mass liking images across one hashtag in a short period of time. As Instagram’s terms additionally state, using post schedulers to send out your content can also result in your account being compromised. Additionally, avoid using any hashtags that have been banned on twitter or ones that may promote NSFW terms or explicit content. The main takeaway from this development in Instagram reach is to keep your content as authentic as possible. Avoid overthinking or creating content in a way that cuts corners and you’ll stand the best chance of growing and maintaining an engaged audience.